We realize that, as we continue to evolve and grow, we need to ensure our team has the proper training to provide the most professional experience for our customers, fellow associates, and suppliers. 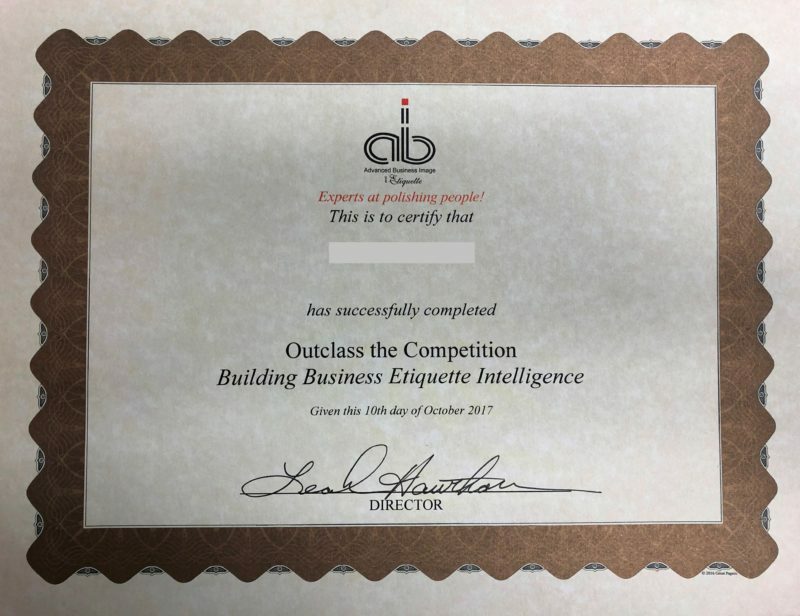 To continuously improve our organization, over 40 Millat Industries associates attended the professional development training “Outclass the Competition” taught by Advanced Business Image and Etiquette. The training was hosted at both Millat Industries locations and covered many necessary professional development topics such as introductions, hand shakes, business card exchanges, and eye contact. We will continue to strive to provide the most professional service, quality, and cost effective solutions for our customers.